JAPAN UNDERGROUND FEBRUARY 2011 TOUR! 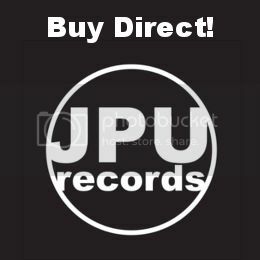 | Japan Underground | JPU Records Ltd.
JAPAN UNDERGROUND FEBRUARY 2011 TOUR! 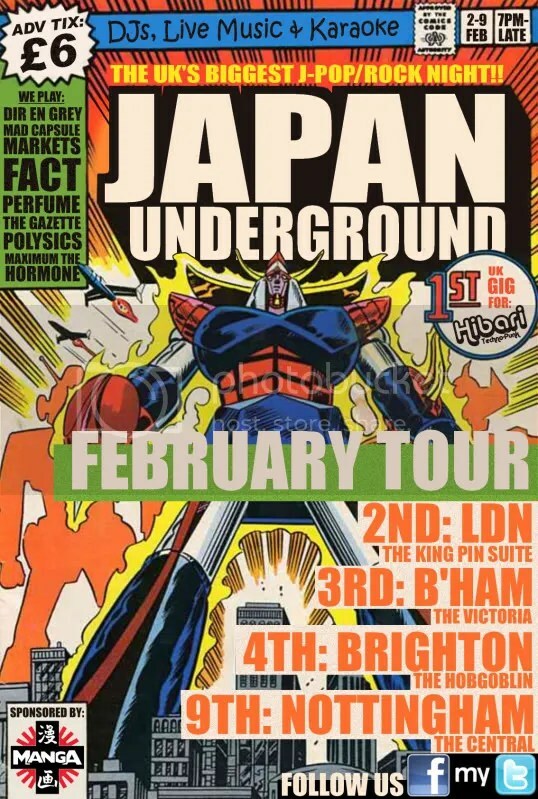 The UK’s exclusive Japanese music club night returns, bringing the finest and most exciting rock, pop and dance tunes of Japan to the cities of London, Birmingham, Brighton and Nottingham this February. Expect authentic karaoke, a Japanese style purikura photobooth, Harajuku fashion and the first overseas performance from Tokyo’s urban techno-punk act Hibari! 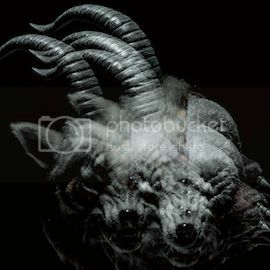 After its huge success in London, which saw partygoers as far away as Newcastle attend, and the event being listed in the top 365 things to do before you die, word soon spread of Japan Underground across the British Isles and its Facebook page was inundated with requests to bring the J-themed mayhem to other cities. Live music will be provided by the electric Hibari, a Japanese double act that captures the energy of Tokyo’s famous street performers and delivers it with the punk-rock attitude rarely found in a country that lives by the proverb ‘the nail that sticks out will be hammered down’. Clad in tattoos and piercings, non-conformist Tsutomo (Hibari’s vocalist) refuses to be hammered down and is the epitome of everything the country’s officials fear from its ever growing, rebellious alternative youth. Previously the tunes were supplied by Japanophile, radio DJ and all-round top fella Iain Lee. This time Japanese music journalist Tom Smith will be providing the tracks, incorporating the likes of Mad Capsule Markets, Dir en Grey and Polysics, as well as gaming remixes and pop tracks from Hikaru Utada, T.M. Revolution, Arashi and many more. Couple all this with vibrant fashion styles influenced from the country’s Harajuku, visual kei and Shibuya scenes, a purikura studio from Cosplay Portrait where users can make fun and exciting prints in the style of Japan’s exciting photobooths, merchandise on sale including music CDs, DVDs, video games and an exclusive store at the London show courtesy of sponsors Manga Entertainment, plus karaoke supplied by On Board, tipped as London’s most authentic Japanese karaoke experience with over 120,000 songs available in English, Japanese, Korean, Chinese and more! What are you waiting for? Go grab your tickets now and get ready to party, Japanese style! All tickets are £6 in advance.